There happened a major set back for Google earlier this week when a federal court appealed a lawsuit accusing the Internet giant of illegal wiretapping. As online privacy in on hot platter today, the ruling came from the much-publicized Google initiative, Street View, which tried to map the inhabited world. Not only photographs, Street View vehicles also secretly collected e-mail, passwords, images and other personal information from unencrypted home computer networks. The scooping of data was obvious to bring outrage and investigations in at least a dozen countries. It was first released in Germany in 2010. It also ignited a handful of lawsuits by United States citizens who said Google had violated their privacy and was illegally wiretapping them. However, those suites were condensed into one case in the California court. Google tried to get the case dismissed by saying that the Wi-Fi communications it captured were “readily accessible to the general public” and therefore not a violation of federal wiretapping laws. But the lower court rejected that argument. The Court of Appeals for the Ninth Circuit did reject it too on Tuesday. The unanimous, 35-page decision by a three-judge panel found little merit in Google’s legal maneuverings, stating at one critical point that the company was basically inventing meanings in an effort to declare its actions legal. The court wrote that Google’s proposed definition of “radio communication” was “in tension with how Congress — and virtually everyone else — use the phrase.” Radio communication is not covered by the wiretapping law. “We are disappointed in the Ninth Circuit’s decision and are considering our next step,” said Niki Fenwick, a spokeswoman for Google. The company is allowed to ask the entire appeals court to rule on the case. But it would be a long procedure. Or else the case will go back to the lower court for trial. If the case becomes a class action, millions could join in. The resulting penalties out of it would be so vast that even Google would notice. The plaintiffs are asking for $10,000 each along with unspecified punitive damages. Google is still fresh with the news on its relationship to the government. Google has been seeking permission from the secret Foreign Intelligence Surveillance Court to be more transparent about the types of national security requests it receives. However, in the Street View case, Google is accused of a lack of transparency itself without any national security considerations at stake. But, it initially denied of any data being collected. The company said a rogue engineer was at fault for inadvertently scooping up the data, but a Federal Communications Commission investigation said he was rather unsupervised. 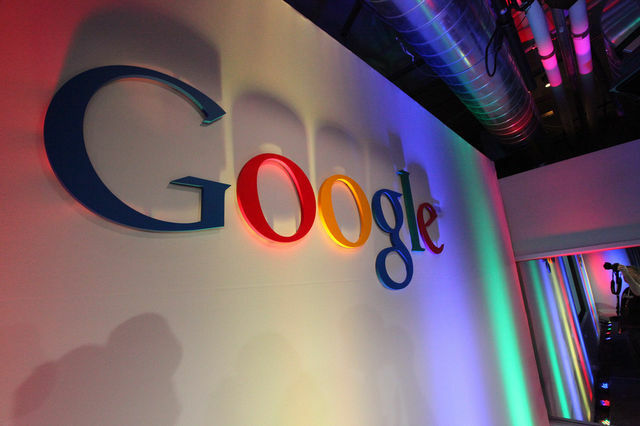 Regulators have frequently pursued Google on privacy issues. Last March, Google settled a Street View case brought by 38 state attorneys general. It was fined $7 million and it promised to aggressively monitor its employees on privacy issues. The court did not buy Google’s argument that unencrypted data sent over a Wi-Fi network is “readily accessible to the general public” because both the hardware and software needed to intercept and decode the data are widely available. “People can easily buy technology to log every keystroke on someone’s computer, but that did not make those keystrokes readily accessible to the general public,” the court noted.